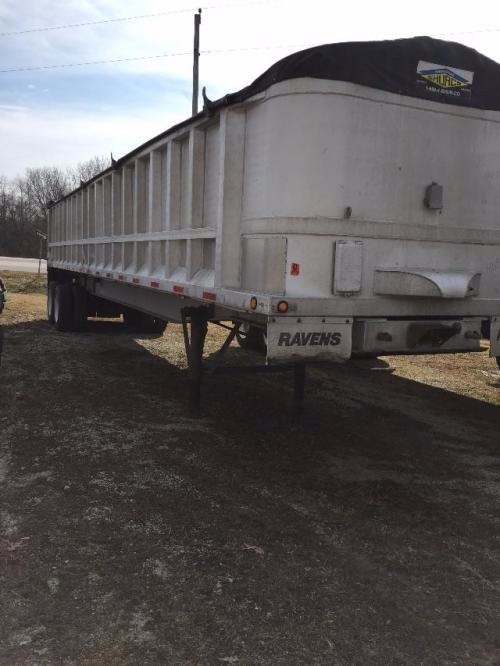 1990 Ravens 40' Alum w/full Alum frame - Dump Trailer in Grovertown, Indiana - Listing# 640528 - C&C Unlimited Services, LLC. Please contact me regarding the 1990 Ravens 40' Alum w/full Alum frame - Listing# 640528 for sale at TruckerToTrucker.com. Take a look at this 1990 Ravens 40' Alum w/full Alum frame. It is Listing# 640528 at TruckerToTrucker.com.